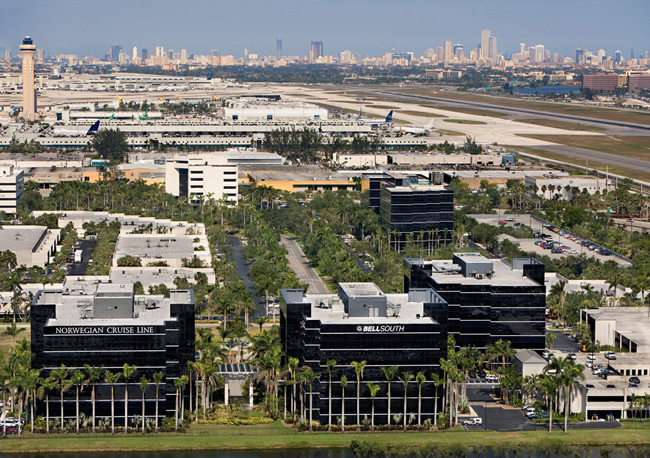 The Hines REIT acquired this office complex located adjacent to Miami International Airport in 2006 as part of its long term hold strategy of well-leased assets. The project is comprised of eleven office buildings including the world headquarters building for Norwegian Cruise Lines. 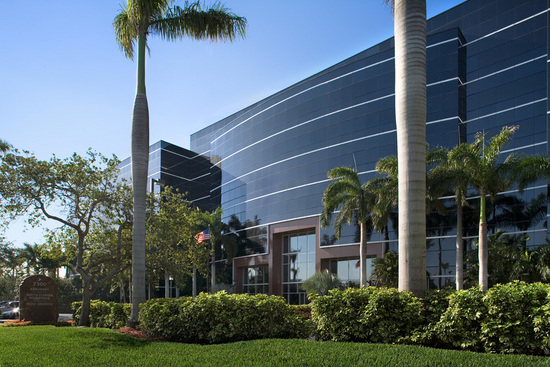 Role: As Project Officer for Hines, Roth was the Miami-based point person for the acquisition team which included the responsibility for underwriting the acquisition, conducting due diligence and closing. Upon purchase Roth facilitated the transfer of the new asset into property management.